Face ID won't be exclusive to iPhone X next year. 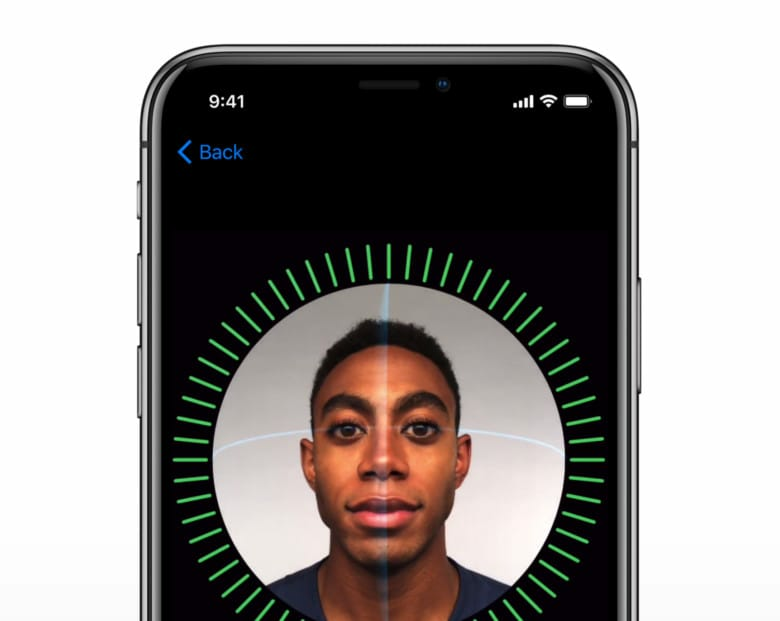 Apple is so confident that Face ID is the future of biometric security that it plans to include it in every iPhone it launches in 2018. The lineup will do away with the beloved Touch ID scanner entirely, according to one reliable analyst. Many rumors claim Apple’s original plan was to include both Face ID and Touch ID on the iPhone X. However, the new design would have meant embedding a fingerprint scanner beneath its new Super Retina HD display, and the technology wasn’t ready in time. We weren’t expecting Apple to abandon a fingerprint-scanning display altogether. It seems the sensible approach would have been to continue developing it. Then, the technology could be implemented in future devices if Face ID fails to live up to expectations. But according to reliable KGI Securities analyst Ming-Chi Kuo, Apple has already decided that Face ID is going to replace Touch ID entirely. Every iPhone it will launch in 2018 will have a TrueDepth camera with facial recognition technology. “We believe this change will allow all new models to realize a competitive advantage via differentiation,” Kuo wrote in a note obtained by MacRumors. He added that all 2018 iPhone variations will also boast a “full-screen design” with an edge-to-edge display. Going all-in on Face ID would give Apple a huge advantage over its rivals. Its technology is said to be two years ahead of that used by the likes of Samsung. It’s faster, more reliable, and significantly more secure. Face ID makes even Touch ID look poor. Apple says there’s a 1 in 1 million chance that a random person could unlock your iPhone X using their face. However, there’s a 1 in 50,000 chance that a random person could unlock your iPhone using their fingerprint. Switching to Face ID entirely won’t be easy. Apple is currently facing all kinds of manufacturing issues with its TrueDepth sensor, which are holding up iPhone X production. Analysts again slashed their shipping estimates on Thursday due to supply constraints. It is believed that iPhone X will be tremendously difficult to obtain when it launches on November 3. Initial stocks are likely to sell out insanely fast, and we could be waiting months for more units to arrive. If you don’t pre-order early, it’s going to be tough.